Hey folks! 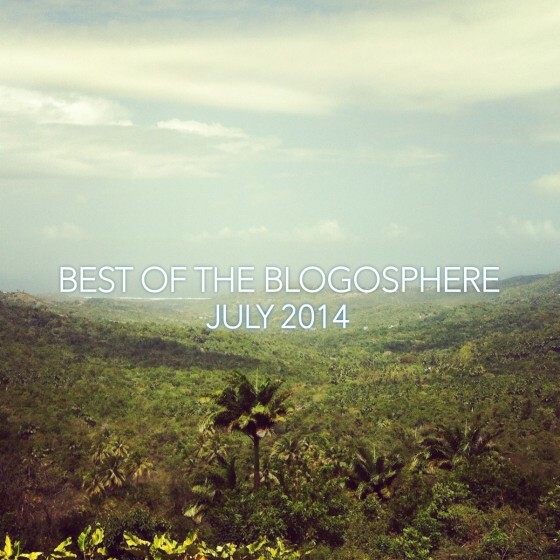 We’re excited to bring back our series “The Monthly Best of the Blogosphere”, and what a perfect time to do so. June was stuffed with quality music, and we’ve been on the forefront. 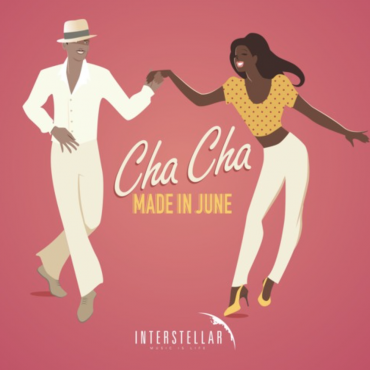 It’s been ninety six degrees nearly every day in Florida, so I figured it would be nice to give you some summer themed music to cool you down. 6. 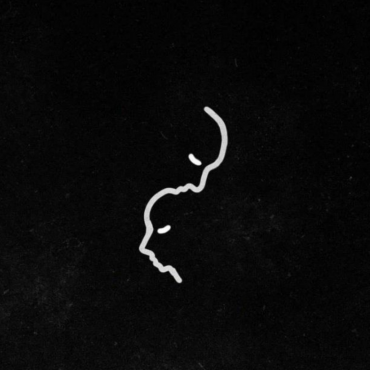 ZHU x LANA DEL REY – West Coast.